Scott Plear, of Vancouver, Canada, graduated from the University of British Columbia with bachelor’s degrees in both science and fine arts. 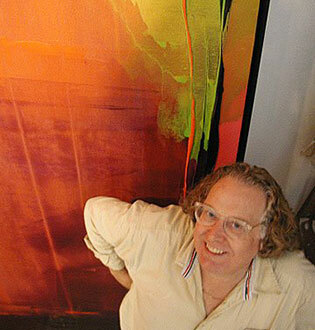 Plear has painted for more than 40 years, exhibiting in Canada, the United States, and the United Kingdom. From 1986 to 2013, Plear was a faculty member in the Fine Arts Department of Langara College and served terms as department chair and division chair during that time. Since retiring from teaching in 2013, he has been painting full-time. He attended the Emma Lake Artists’ Workshop five times from 1977 to 2000 and has completed several major commissions for Bentall Kennedy between 2007 and 2011. He was elected to the Royal Canadian Academy of Arts (RCA) in 2004.